We strive to use safe materials for the creation of healthy products. 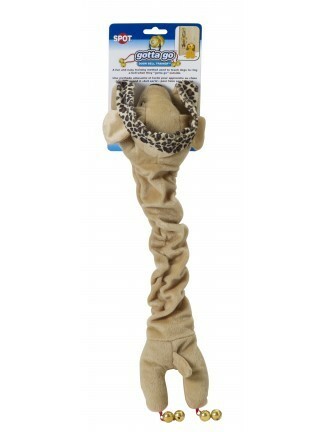 Our line is always changing to include the best new ideas for keeping pets happy and active. 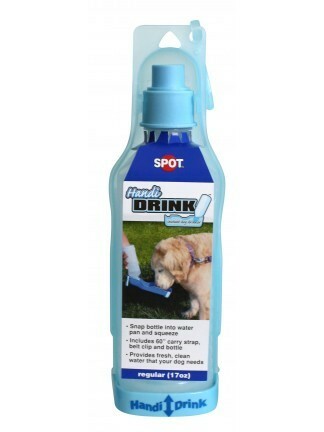 17 oz Regular Handi-Drink Instant Dog Drinker. Snap the bottle into water pan and squeeze. 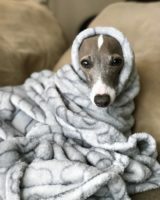 Provides fresh, clean water that your dog needs. Includes a 60" carry strap belt clip and bottle. Comes in two colors - Sea Blue and Ice Blue. 25 oz Jumbo Handi-Drink Instant Dog Drinker. Snap the bottle into water pan and squeeze. 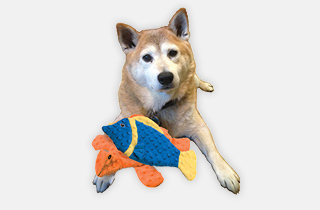 Provides fresh, clean water that your dog needs. Includes a 60" carry strap belt clip and bottle. Comes in two colors - Sea Blue and Ice Blue. 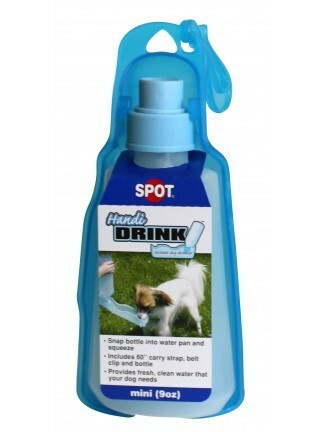 9 oz Mini Handi-Drink Instant Dog Drinker. Snap the bottle into water pan and squeeze. 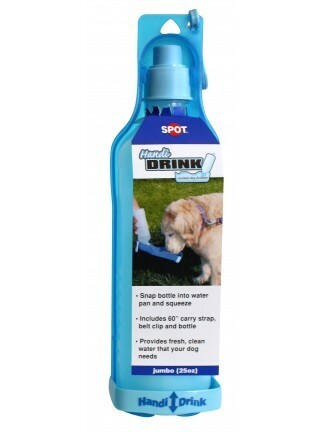 Provides fresh, clean water that your dog needs. Includes a 60" carry strap belt clip and bottle. Comes in two colors - Seas Blue and Ice Blue. The In the Bag 12 pack refill has 180 biodegradable bags that come in assorted colors. 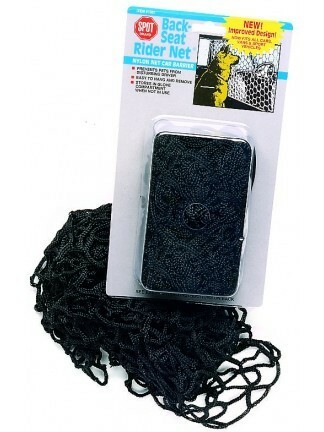 4 pack In the Bag Refill bags are biodegradable and come in assorted colors. The In the Bag 8 pack refill has 120 biodegradable bags that come in assorted colors. 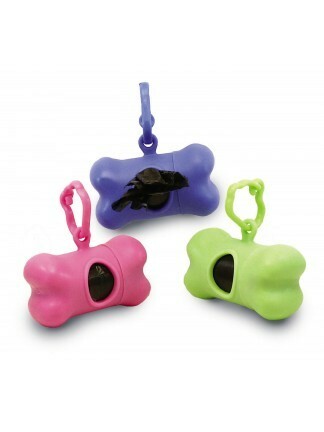 In the Bag waste bag dispenser easily clips to any standard or retractable leash. Comes with 30 bags. 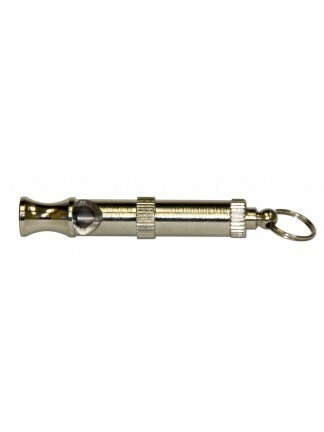 The Silent Dog Whistle allows you to train your dog by adjusting the unique frequency pitch. 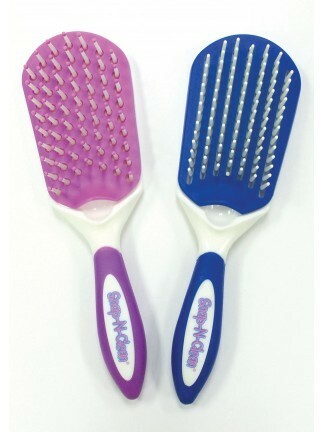 Patented self cleaning pet brush. The plate collects loose hair, snaps off to clean instantly. The bristle formation is designed to glide through matted hair or thick undercoats to minimize shedding. 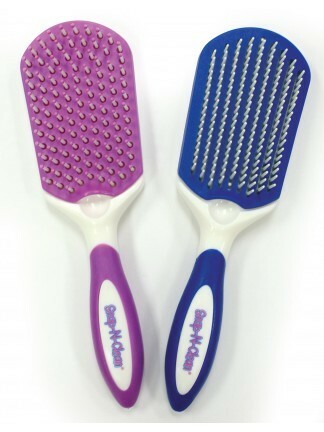 The brush has a ergonomically designed soft grip handle for extreme comfort.